Royal Irish Academy of Music will resume in September 2018. 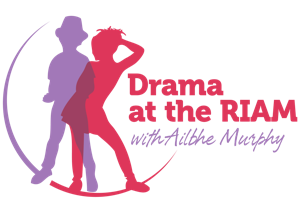 Speech and Drama classes take place at the RIAM for students for all age groups, from the age of 5 years, and for all grades up to Diploma level. Classes include movement, voice production, mime, improvisation, stagecraft, actor training and literature. Students follow RIAM grade examinations which take into account their acting ability, knowledge of chosen literature and all related theory. There will be an “Open Class” at the beginning of term, September, for anyone considering joining. Please email or call Ailbhe beforehand for further information.